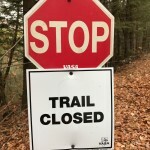 Southern Vermont Trail Riders | Tread Lightly, Ride Safe and Have Fun! 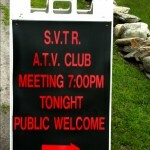 Tomorrow night April 18, 2019 is the SVTR monthly club meeting. As usual, we will meet at 7pm at the Newbrook Fire Station on Rt 30 in Newfane, VT. We have membership materials available and will sign up members after the meeting. If you plan to sign up, please make sure to bring your valid state ATV registration and cash or a check as we are unable to accept debit or credit cats for memberships. There will be lots to discuss tomorrow from the work to be done on our new trail system this year and the SVTR big raffle for 2019 to planning the SVTR’s picnics and night rides for the season. We sure hope you can joins us tomorrow evening. As always, the meeting is open to the public. Feel free to bring along anyone you think may be interested in what we are doing or what we have to offer. Looking forward to a great riding season and getting to see you all on the trails! 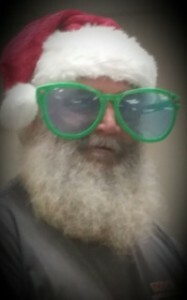 Its time once again for the SVTR December meeting/Christmas party/Potluck dinner. Thursday Dec 20, 6:30 pm at the Newbrook Fire Station in Newfane, VT. As usual, we will have a 50/50 and our Christmas raffle. Bring a dish. 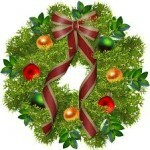 To share and an unwrapped gift for the raffle. The positions of Secretary and President are up for election at this meeting. Nominations will be accepted, and the club will vote. Melissa and I are both willing to continue in our positions unless there is any interest from someone else in taking over. Dinner will be served at 6:30. The meeting will begin at 7pm. Followed by the 50/50 and Christmas raffle. · Drawing for 3 free memberships from the 2018 pool of work party attendees. It’s time for the first SVTR meeting of 2018! The meeting will be this Thursday, 7pm at the Newbrook Fire Station in Newfane, VT. As always, the meeting is open to the public. We expect to have membership materials on hand in time for this meeting. If you plan to sign up, please make sure to bring a copy of your valid state registration for each machine you want to register along with cash or check. Note that the VASA TADs are valid April 2018 through March 2019. If you plan to ride somewhere before April 1st, don’t apply your new stickers until April 1st. The SVTR trails are closing for rifle season as we do each year. 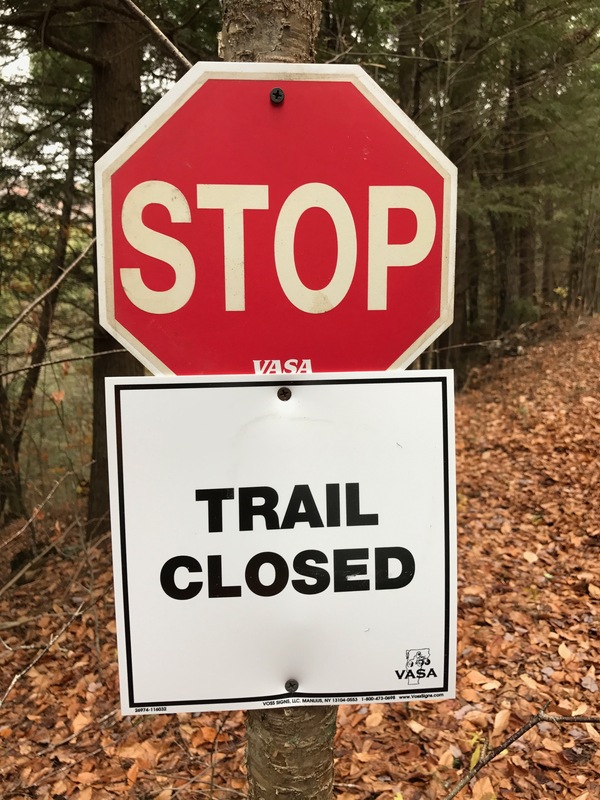 Trails will be closed Friday 11/10 through Sunday 11/26. Trails will reopen on Monday 11/27 and remain open until we have a significant snowfall. Once there is snow on the trails, we will be closed until we can reopen next spring. 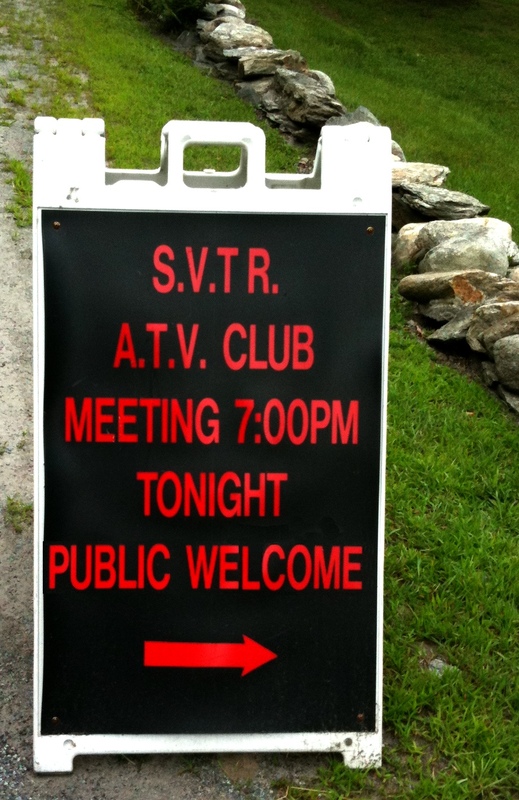 This Thursday evening 7/20 is the SVTR July meeting, 7pm at the Newbrook Fire Station in Newfane, VT. As always, the meeting is open to the public. We will be discussing plans for a work party this coming Saturday as well as plans for the Mt Washington sunset ride the following weekend. We look forward to seeing you at the meeting.